Principalm app must first be installed using the Blackberry App World. Blackberry Data Transfer feature uses a subscription model to assure that the latest school data is on your device. 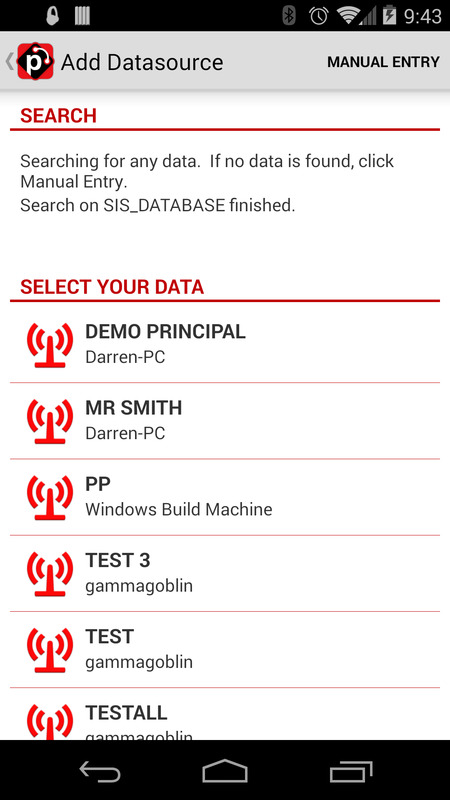 Setup your datasource subscription and when new datasets are detected, they will be transferred to your device. 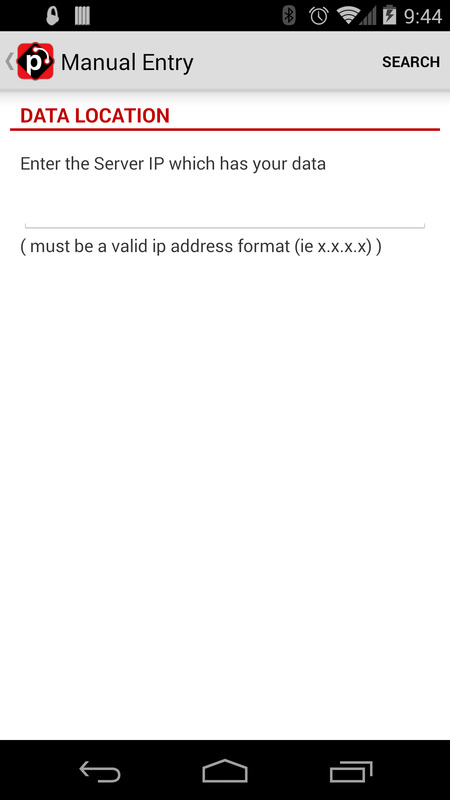 Principalm will check for new datasets when your device connects to a WiFi network or when you open the login screen. If Principalm opens to the login screen with the Demo Data selected. Click the Change button to choose a different dataset. Enter your name and click Search to search for your datasets. 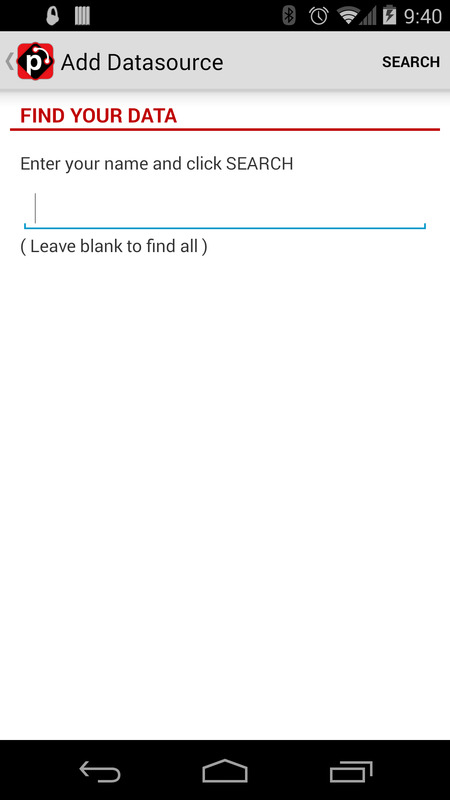 If you are unsure of the name leave this field blank, this will search all datasets available; local and via wifi. When a server is detected, select your data from the list of datasets found. Principalm will also search all local folders for Principalm data. 4. Selecting your data will take you to the login screen. Connect the Blackberry OS10 device to your computer, using the device's USB cable. 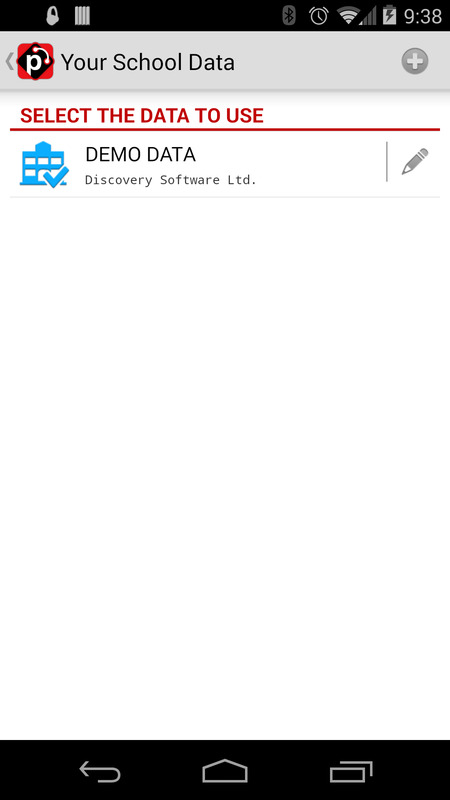 From the Destination tab, select Folder Location and choose a temporary drive or directory (i.e. : removable disk drive or C:\). Select Run then Start to start data transfer.